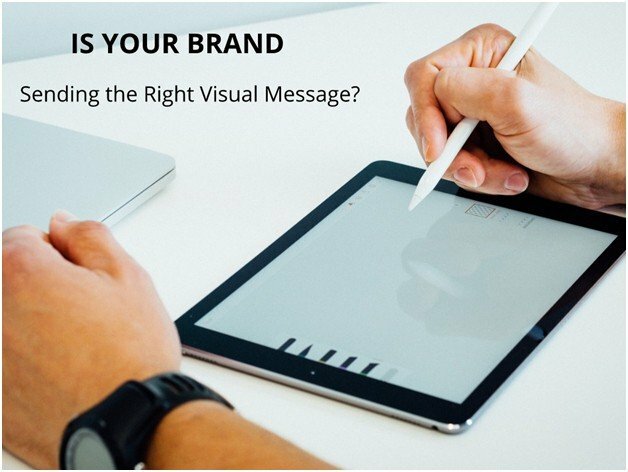 Is Your Brand Sending the Right Visual Message? 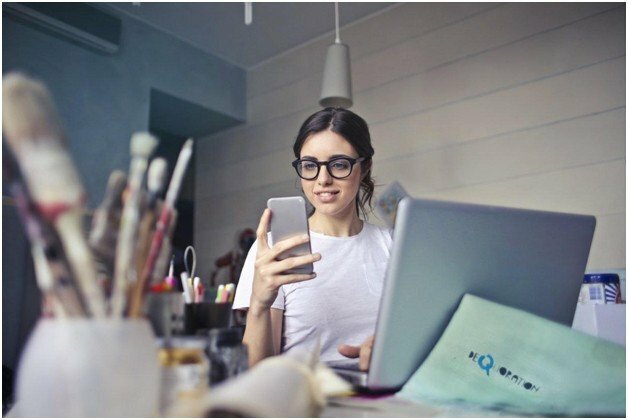 While defining a suitable visual identity for your brand is essential for future marketing efforts, and while it is most effective if established from the very start, budding startups and small businesses cannot really be faulted for only providing lip service to this part of their marketing strategy at the very beginning of their growth. 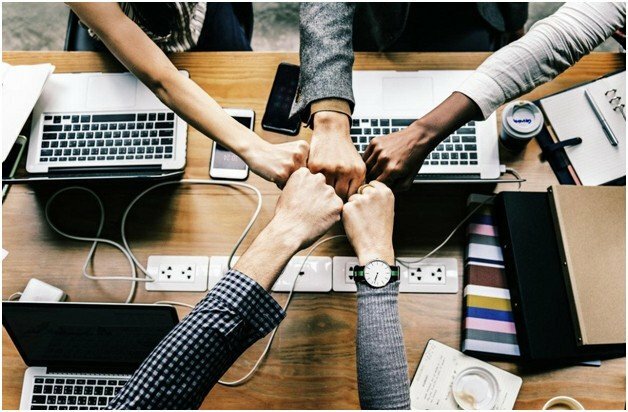 However, once you’ve dealt with all the more pressing issues, like polishing your product, establishing an adequate customer support system, etc. you absolutely need to go back to this segment of your promotional efforts. If you’ve neglected your visual branding and want to rectify that mistake; or if you are just starting your business and want to do things right from the very get-go, this post will explain how you should go about that. As human beings, we are far more reliant on our sight as the main source of information about the world around us than most of the other creatures inhabiting it. As an illustration, while neurons devoted to hearing and touch take up just 3% and 8% of our cortex, respectively, those allowing us to perceive and process visual stimuli account for impressive 30%. Before we invented a phonetic alphabet, we communicated in pictographs; before them, we passed on our stories through cave paintings. Since then, we have developed natural reactions to certain colors and shapes and endowed others with meaning through more or less arbitrary symbolism. We are not only more interested in information served through this kind of content, we have also been shown to be better at retaining it. This is why adequate use of visual elements of branding can evoke emotion in your audience; help you present your brand’s “personality” without writing elaborate Mission Statements that no one reads or takes seriously, and bring you instant recognizability. So, how do you develop a visual identity that will send the exact message that you want to convey to your current and future customers? Getting to know your audience – what are your future customers likely to respond positively to, and what might turn them away. Since segmenting your audience and defining buyer personas is absolutely obligatory if you want any of your marketing efforts to be successful, you probably already have an idea of who your customers are, you just need to consider them from this perspective as well. Draft a brand guide – not necessarily as a document, but at least as a set of rules and principles that will first regulate the development, and later ensure the consistency of your visual identity. Do you want to appear warm and friendly or powerful and larger than life? Are you flashy or somber? Some of these choices will be dictated by the type of your service or product, others by your audience and market in general, but regardless of how you reach these decisions, remember that you’ll have to stick to most of them once the ball is actually rolling. You might feel that once you are sure what needs to be said most of your troubles will be over, however, that is not exactly true. Crafting a visual identity might seem facilitated by the fact that “A picture is worth a thousand words”, but this actually makes it harder. You see, there is no room for inadequate ‘words’ in marketing. All it takes is one that is out of place, and the effect of the remaining 999 might be completely negated or even reversed. In order to be able to individually assess the segments of the picture you’re painting, you need to know about its structure and main elements. Logo – Logotype is to a brand what a face is to a human being, an instant sign of recognizability, and a summary of your character. 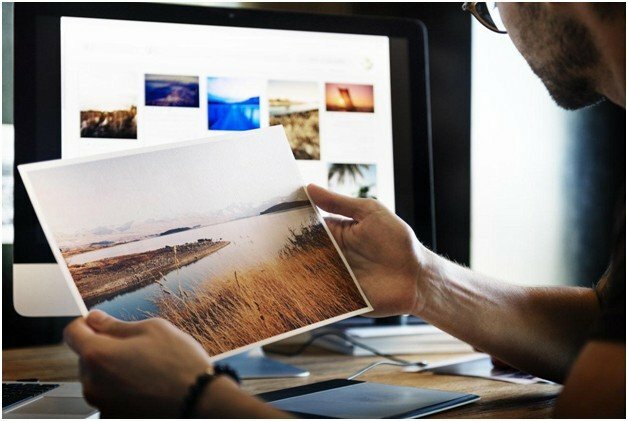 There is probably not a single image that will be more closely associated with your business, and as such, it demands due attention. However, despite the obvious and undeniable benefits of logo branding, the number of businesses treating it as an afterthought is still surprisingly high. Make it a priority to ensure that your logo is unique, memorable, message-appropriate, and in cohesion with the rest of your visual identity (allowing for different iterations of the logotype to suit different purposes), and you should be just fine. Typeface – While passionate love or hatred that some people have towards certain fonts may seem perplexing, it should serve as an indication of just how significant an influence the style you choose may have on your audience. Even if they don’t develop a similarly potent attitude towards your typeface, they will definitely be swayed by the choices you make. There are, of course, general rules that should guide your decisions, like not mixing more than two font families, or adding more letterspace around capital letters but not around lowercase ones; but ultimately, you should choose a font based on how well it complements and fits in with the rest of your identity. Color Palette – Do you want to appear vibrant and youthful to your customers, or are you more focused on instilling them with trust in your expertise and reliability? Do you want to shake them up when they reach your website, or do you want to provide them with a safe, tranquil haven, so they can browse your products in peace? All of this and more will, up to a point, be determined by the colors you choose to represent you. While not everyone will react the same to a particular color, some tendencies do seem to crop up time and again, making it a worthwhile investment to spend some time studying the impact that colors can have on people. Despite being aware of its importance, some people still find it difficult to formulate a visual identity that will act as a flattering, yet accurate depiction of their brand. However, if you start by building an understanding of what your audience might appreciate as well as what is it that characterizes your brand and sets it apart from other, similar ones, you’re off to a good start. Once you have defined your voice, you are only left with the most creative, and at the same time, most demanding part of the process, i.e. piecing all the elements together into something that your audience will remember and be drawn to. Nina Ritz is a digital nomad and a blogger. Her main interests are web design and marketing. In her free time, when she’s away from the computer, she likes to do yoga and ride a bike. You can find her on twitter.